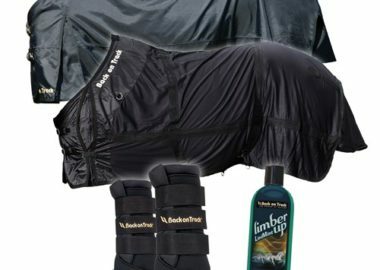 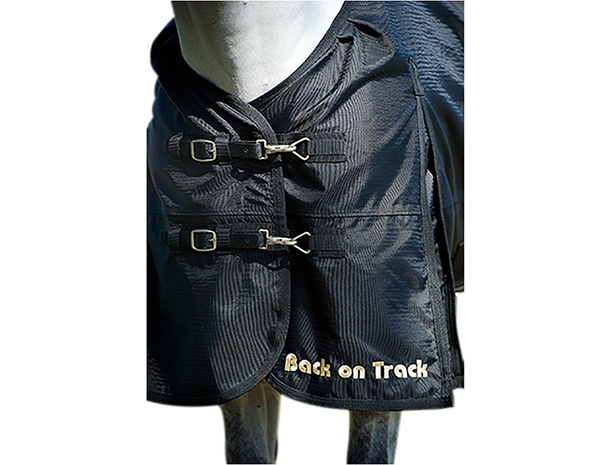 The Back on Track Therapeutic Turnout Sheet has been designed with shoulder gussets to provide your horse the utmost range of freedom in the shoulders. 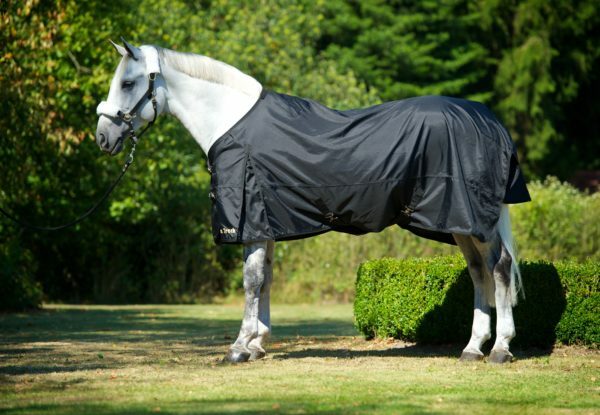 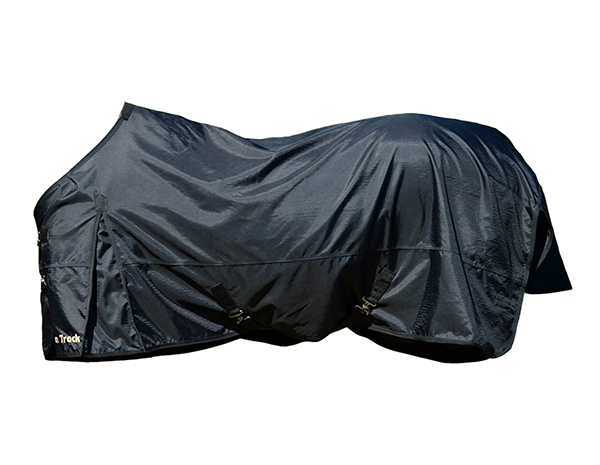 Utilizing our Welltex technology combined with 1680 denier, this water resistant Turnout Sheet is extremely strong, helping to keep your horse dry and warm and while allowing your horse to benefit from our far infrared thermal effect. 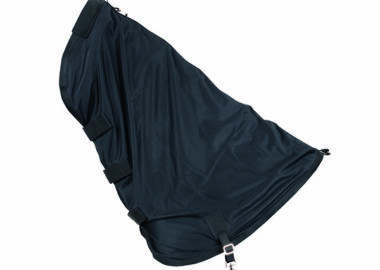 The sheet comes with a tail flap, adjustable surcingles, and elastic leg straps to ensure it stays in place during rolling and playing. 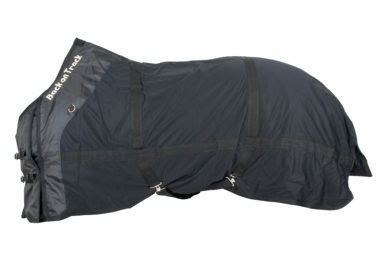 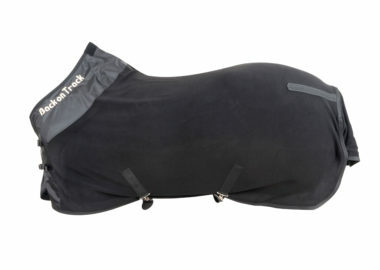 The Back on Track Turnout Sheet is not designed to be used with the Mesh Neck Cover.